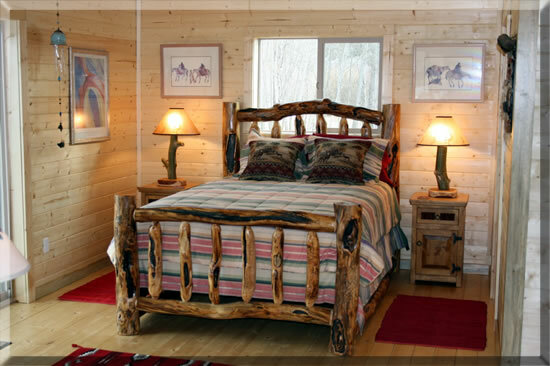 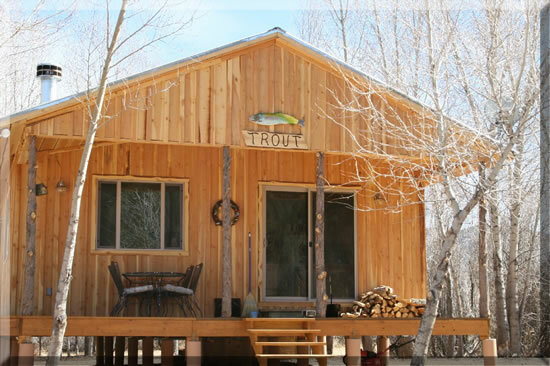 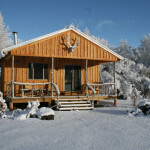 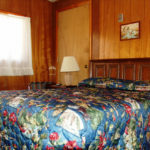 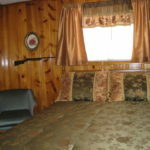 The Trout Cabin will accommodate up to 4 adults or 2 adults and 2 children. 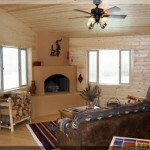 Included within a generous living area are a kiva wood burning fireplace, satellite flat screen TV, rustic queen size bed, rustic queen size sleeper sofa, Mexican tile in the full size kitchen, mirowave oven and full size bath with walk-in shower. 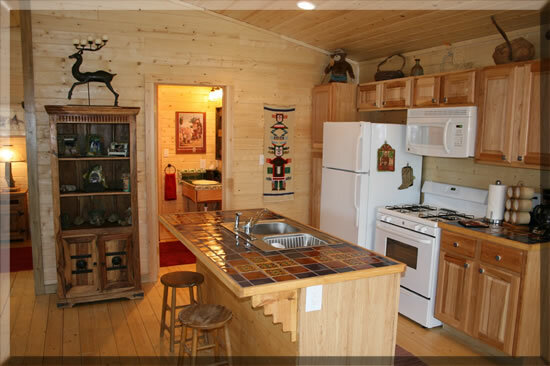 Our kitchens are fully equipped. 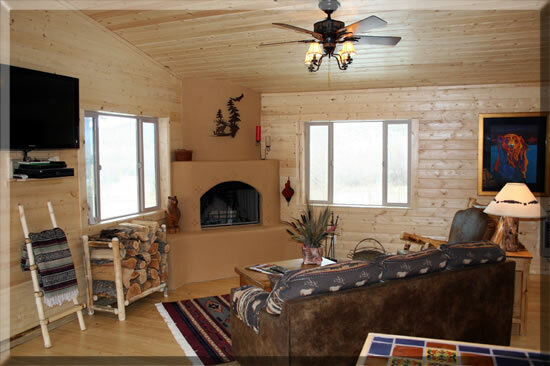 Enjoy the outside fire pit with your beverage of choice and don’t forget to bring ingredients for smores. 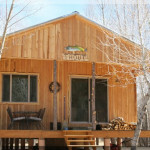 If you enjoy cooking you can visit our garden, in season, and collect a fresh ingredients. 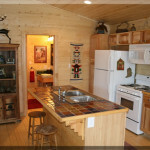 Goat cheese classes can be arranged or you can purchase additional cheese for meal preparation. 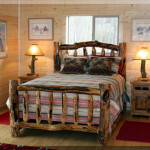 Kick your feet up and relax or get your hands dirty and join us in daily ranch chores.